Many businesses are governed by standards. Standards not only determine whether your business remains compliant with various regulations, but they also determine who will do business with you. In the world of data security, maintaining certain standards can either make or break your business. There are some data security standards that ensure you remain complaint with established regulations, while other standards will determine which customers have faith in your business. ISO 27001 and SOC2 Reporting are two different “standards” that apply to data security. These two elements work together to determine whether your business has a strategy that will be successful in the long run. ISO 27001 involves an established set of industry standards that govern data security. These standards spread across multiple information security management systems (ISMS), and they govern the confidentiality, integrity, and availability of information. The goal of ISO 27001 is to mitigate risk through providing flexible control sets. Businesses can thereafter establish compliance with ISO 27001 so that clients have an assurance of the security standards used by your ISMS. While ISO 27001 establishes compatibility, An SOC2 report is meant to provide an assurance to both upstream and downstream customers within a vendor network. An SOC 2 report (Service Organization Control report) is meant to show continuous compliance with both 3rd party service providers and company customers. The report establishes that you continue to maintain specific protocols aimed at protecting third party data. There are 3 different variations of SOC reports, and an SOC2 report is designed to show appropriate safeguards in general IT controls. In other words, an SOC2 report uses Trust Services Criteria to set guidelines for what steps your IT framework should take. SOC2 reports come in two variations: type I and type II. A type I report focuses on the established IT controls at a specific point in time, while a type II report focuses on compliance over a specific duration. In a type I SOC2 report, the content of the report mainly covers a description of the company controls at a specified point in time. It may also be audited and verified by a professional opinion. A type II report is made in conjunction with the American Institute of Certified Public Accountants (AICPA). It covers a specific time period and acts as a verification of specific controls being in place during that time period. ISO 27001 compliance also plays an important role in vendor management. Within ISO 27001 guidelines, you’re required to put in place a Service Level Agreement (SLA) that ensures data security within your ecosystem. In essence, you need to ensure that your systems and those of your vendors are safe. ISO 27001 compliance, therefore, involves continuous monitoring of both upstream and downstream vendor systems. You also need to maintain appropriate access controls to ensure that your vendors can only access the information they absolutely need to do their jobs. If your company wishes to be SOC2 compliant, the report should show that your company meets established requirements by the AICPA. An important part of the AICPA documentation requirement is the Statement on Standards for Attestation Engagements (SSAE) 16 requirement (now updated to SSAE 18). SSAE 18 outlines that all your vendors and appropriate controls are properly reviewed. The main goal is to ensure that your ISMS protects your organization from any possible security threats. And because ISO 27001 already requires you to meet the SSAE 18 documentation requirements, you will have met many of the guidelines that are necessary for a successful SOC2 report (at least under the SSAE 18 requirement). In other words, being ISO 27001 compliant helps you meet many of the criteria that are necessary under SOC2 reporting. The main focus of ISO 27001 is to maintain control over your company’s data and its vendors. This is achieved through a risk-based guidance framework that is geared towards data protection. Going one step further, an SOC2 report is issued to customers (or issued to you by your vendors) so as to provide evidence of data security and compliance. While different the core, they work hand in hand to ensure that companies establish and maintain a secure data environment for both in-house and third-party information. With both ISO 27001 compliance and SOC2 Reporting being important elements of data security, you need a highly efficient means of managing all relevant documentation. 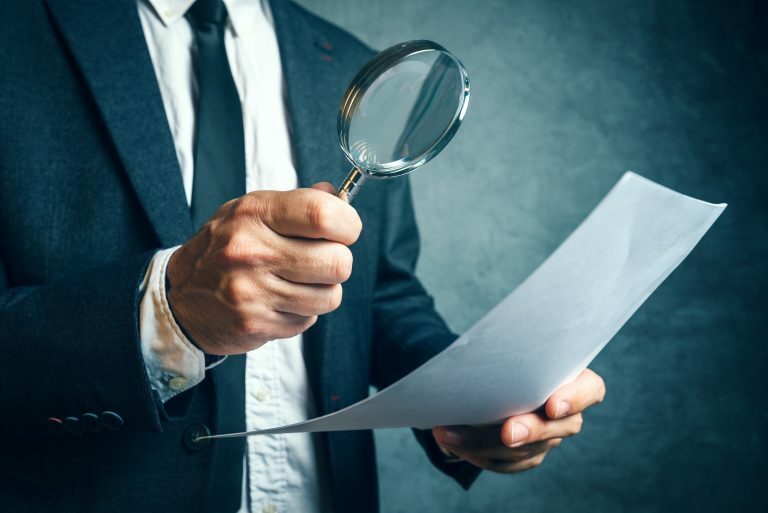 Keeping track of compliance documents makes it easier for auditors to verify information, and for your customers to establish compliance to their desired standards.